← Dear NAHJ: I Love the ‘Ñ’ But… Was this Really Necessary? 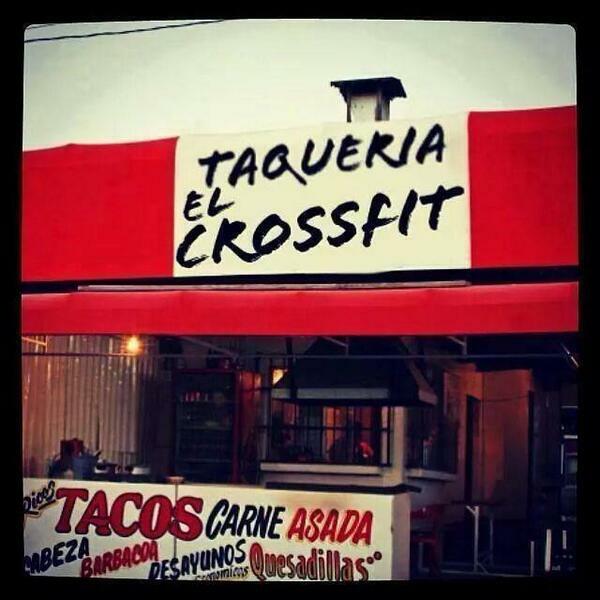 This entry was posted in Food, Mexico, Why I Love Mexico and tagged crossfit, tacos, taqueria. Bookmark the permalink. Haha this is my kind of exercise!